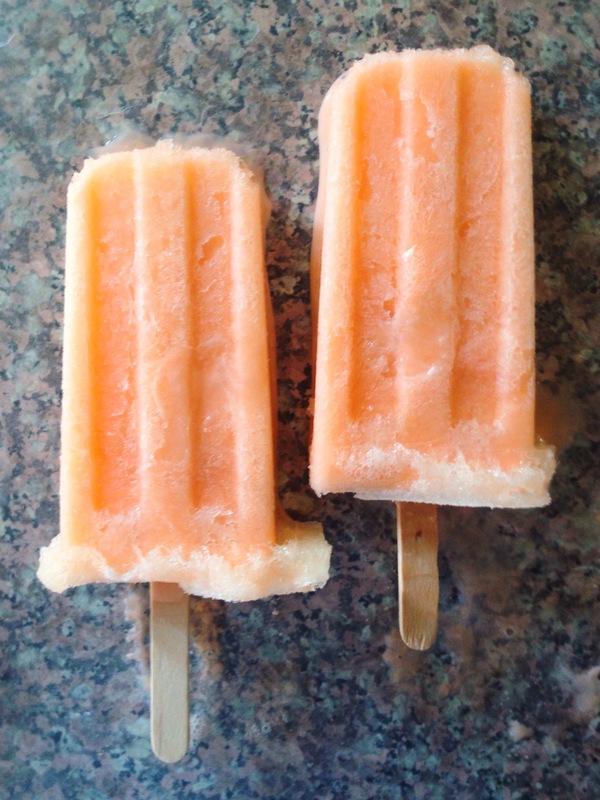 …to an Iftar near me: Pineapple Orange Crush ‘Sicles! iPhone 5, built in camera app. Processed in Filterstorm and Perspective.